Gino & Keith Go Back To T’Future…! 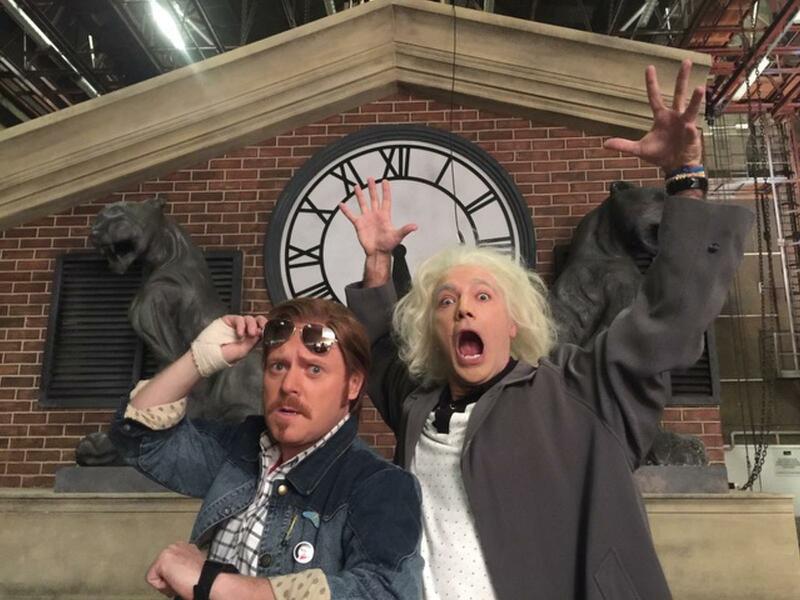 Keith Lemon’s Back t’Future Tribute” is on at 9pm tonight on ITV2. Starring our very own Gino D’Acampo as the Doc! Celebrate Back to The Future Day 2015 with Gino and Keith – it’s going to be right good!